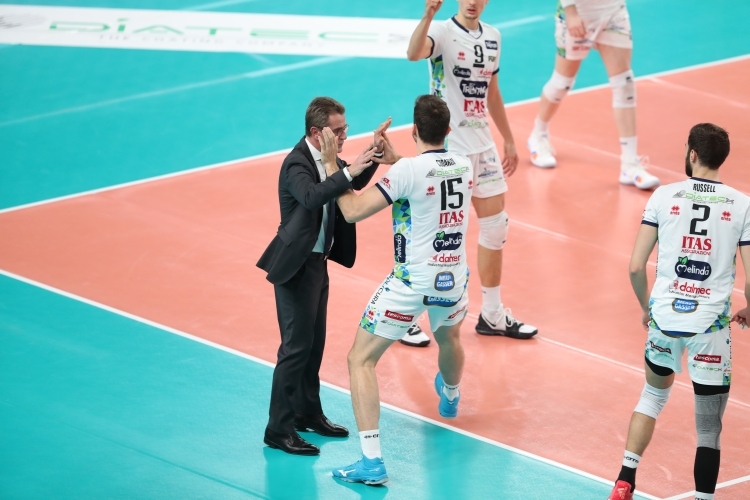 Lorenzetti: "I’m happy but we still didn’t do anything"
“We played a convincing match from every single point of view but our recent experience in this tournament teaches us that the match can still be full of snares and a very different match could take place in Turkey in seven days – commented Trentino Itas’ coach Angelo Lorenzetti at the end of the match - . 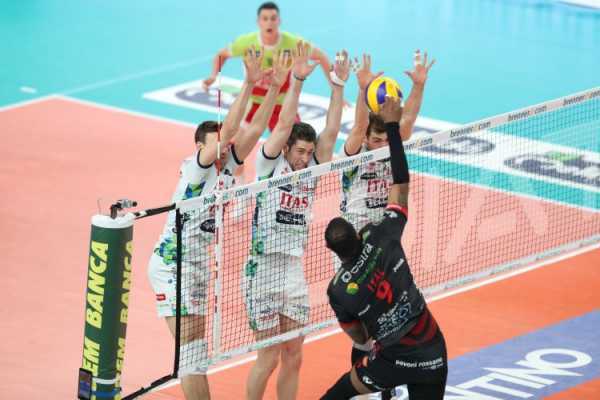 Galatasaray had a lot of troubles tonight even because its players were very tired. 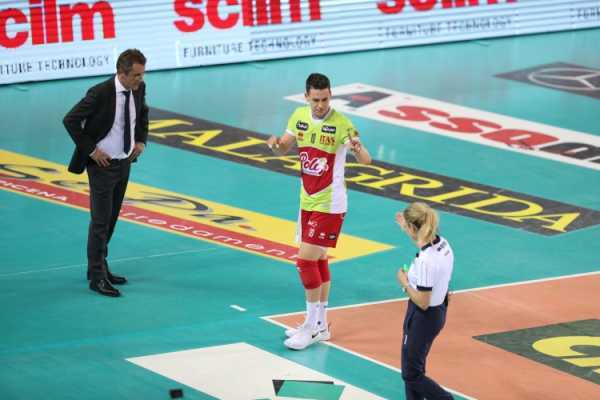 I must congratulate my team on how they performed, I’m happy but we still didn’t do anything”. 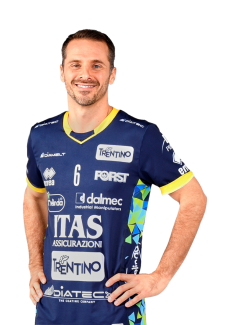 The return match is scheduled for Tuesday March 26th in Turkey (6 p.m. in Italy – live broadcast on Radio Dolimiti and DAZN). 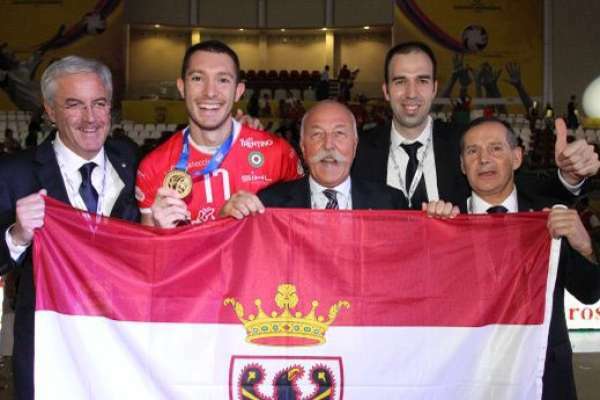 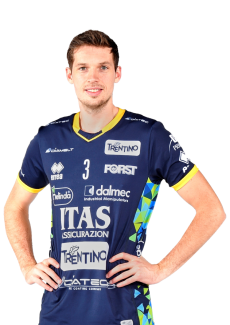 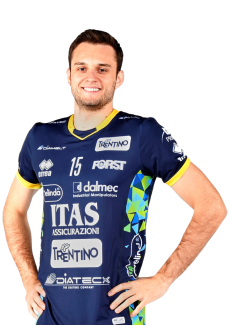 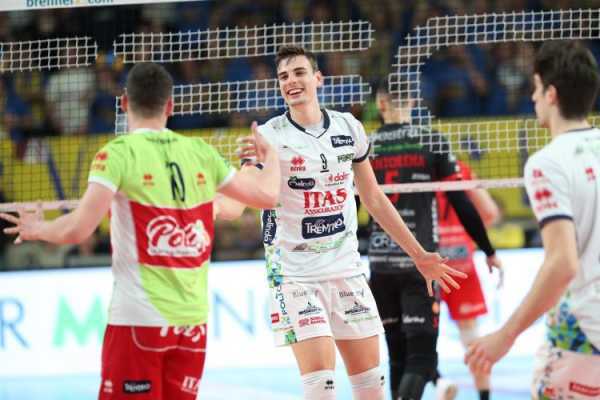 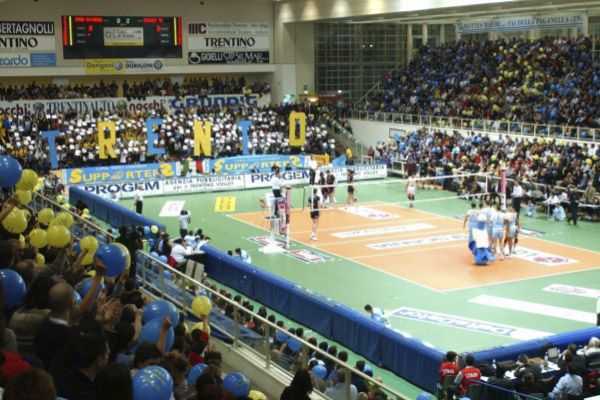 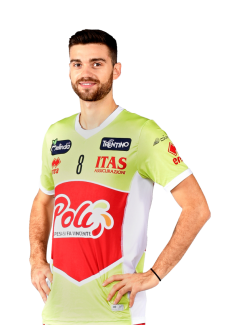 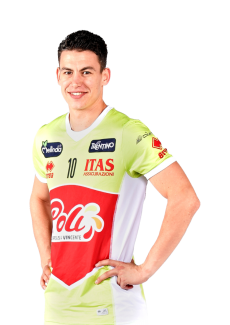 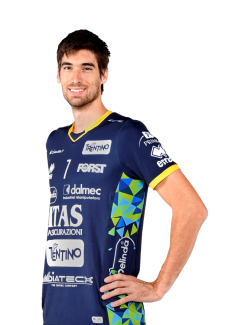 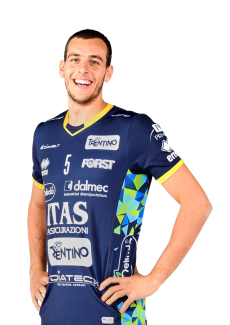 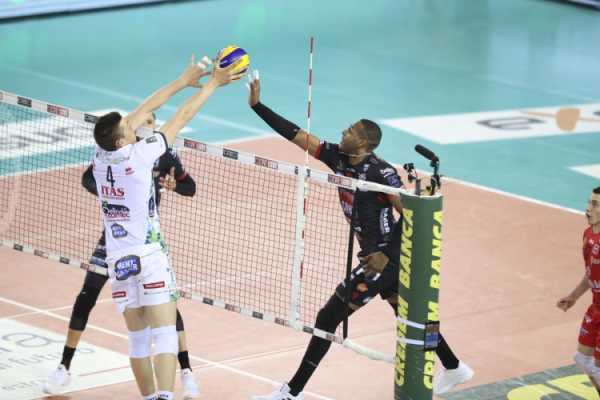 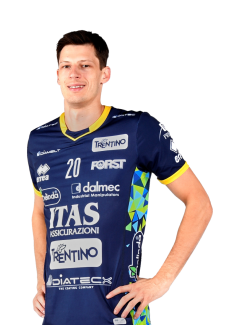 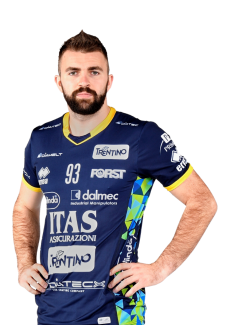 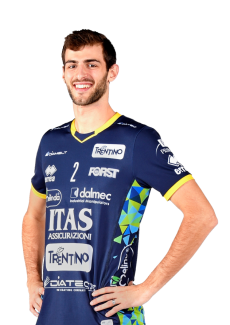 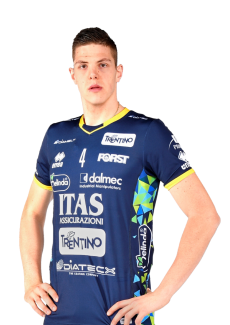 The World Champions will play another home match before the one in Istanbul and it is scheduled for Saturday March 23rd versus Vero Volley Monza (twenty-sixth and last turn of regular season of SuperLega Credem Banca 2018/19).